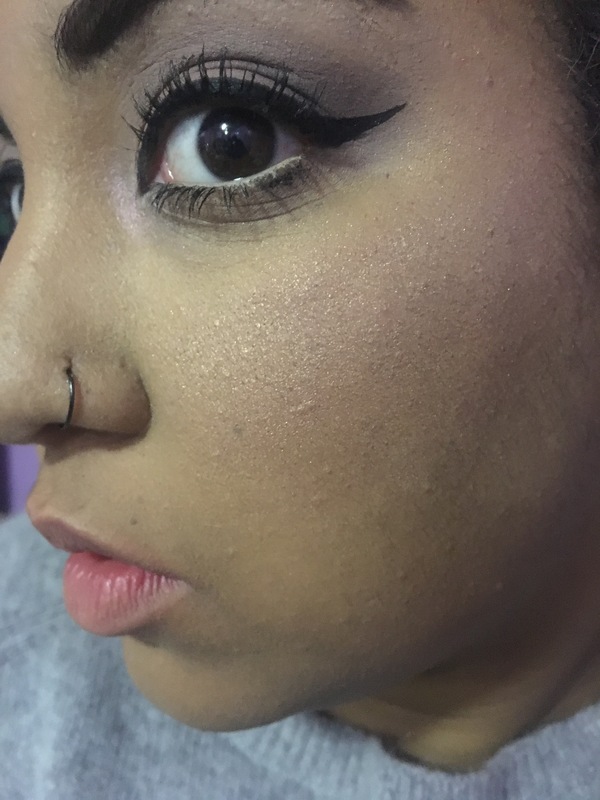 I’ve been following Love Luxe Beauty for awhile and been wanting to order from them forever. 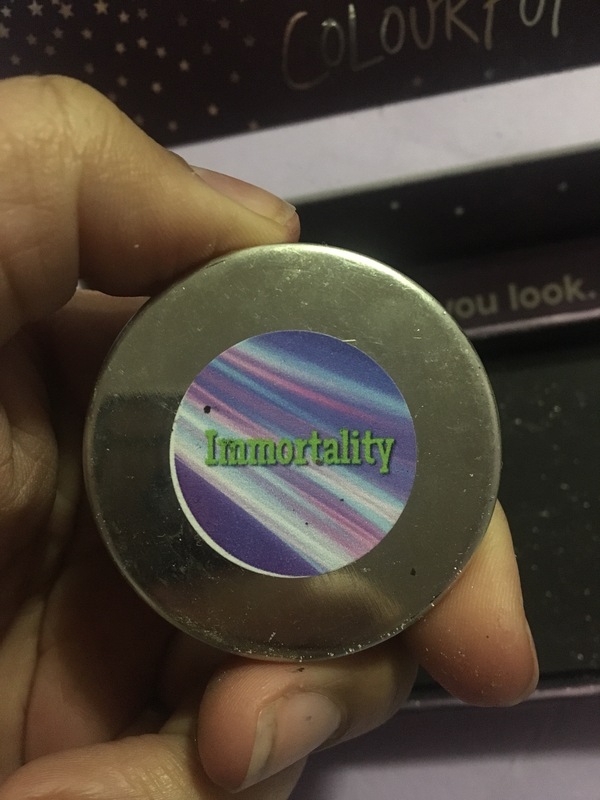 When I saw the Immortality highlighter, I knew I had to have it. They had free shipping and decided to jump on it. It was $12 and it’s a pretty big. It’s 5.5 grams and comes in a magnetic pan. 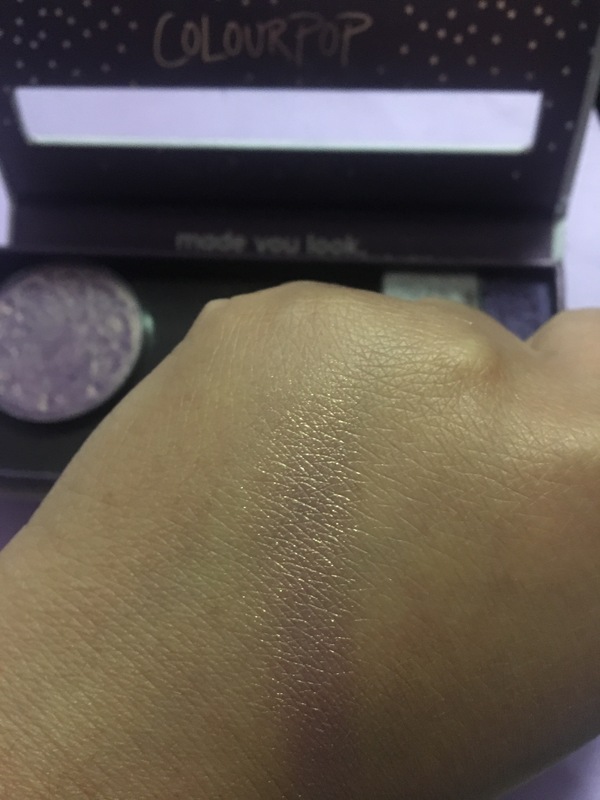 Let’s get right into swatches. 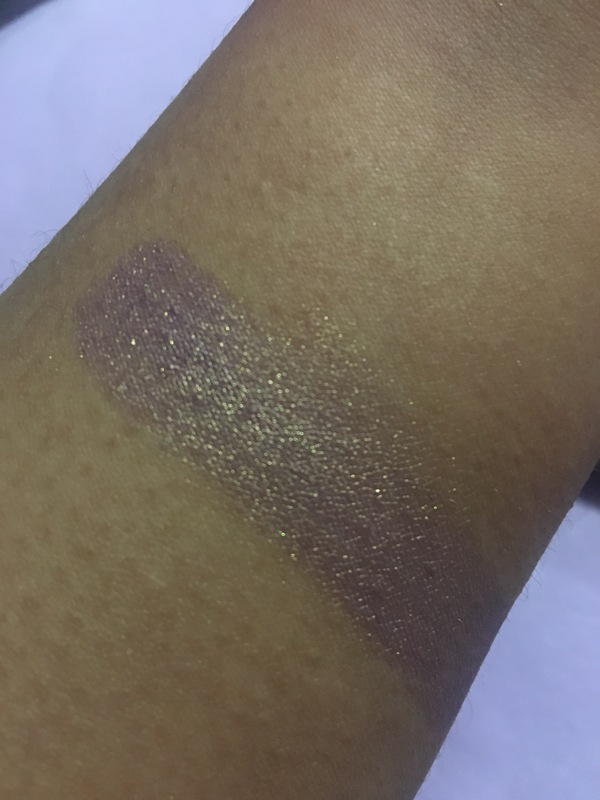 Immortality is a gorgeous lilac with a gold shift. 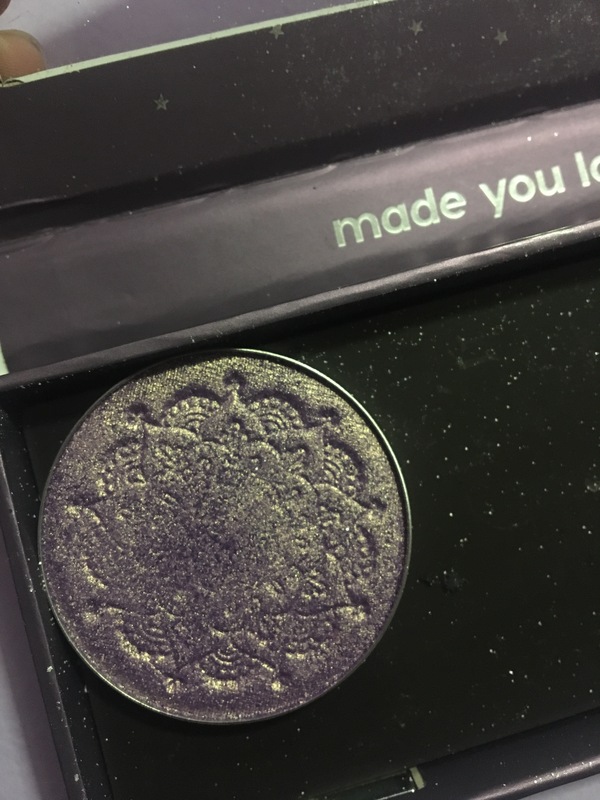 I’m in love with this purple duochrome, the gold in it super amazing. 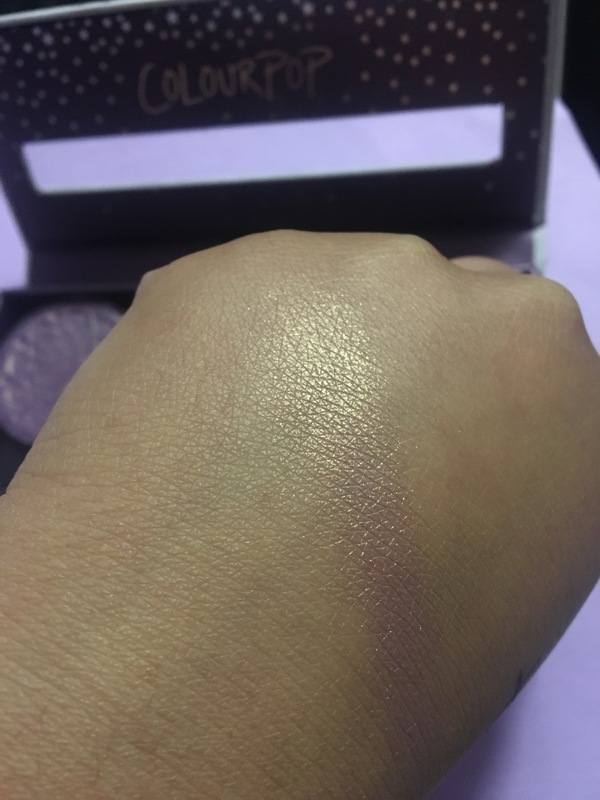 On the skin it’s not blatantly purple because the gold shift takes over when you blend it out. 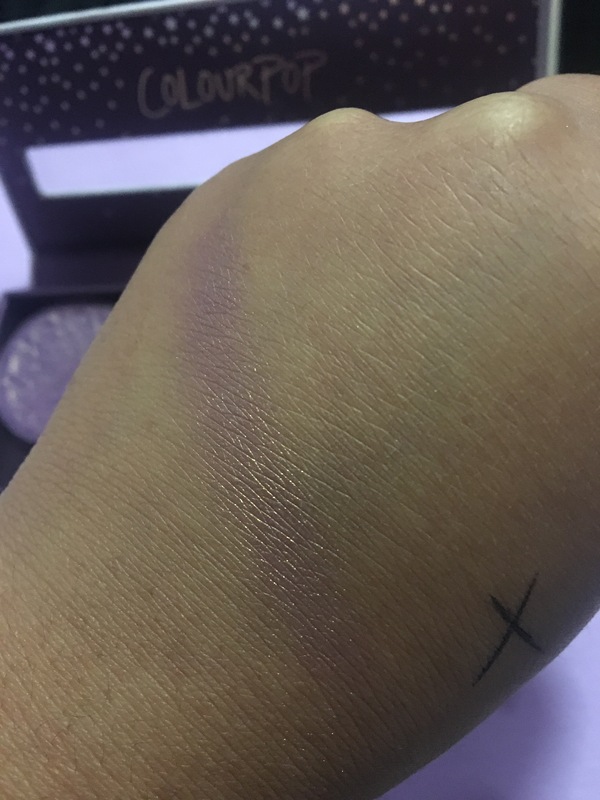 If you want the straight purple I’d apply with a finger or brush with one swipe, not blending it. Either way I love it. It’s a gorgeous color. I would love to use this as an eyeshadow. The formula is really nice. Do you guys have anything by Love Luxe Beauty? I always wanted to try more of their highlighters. Let me know. Hope this helped. Thanks so much for reading and stay purple. 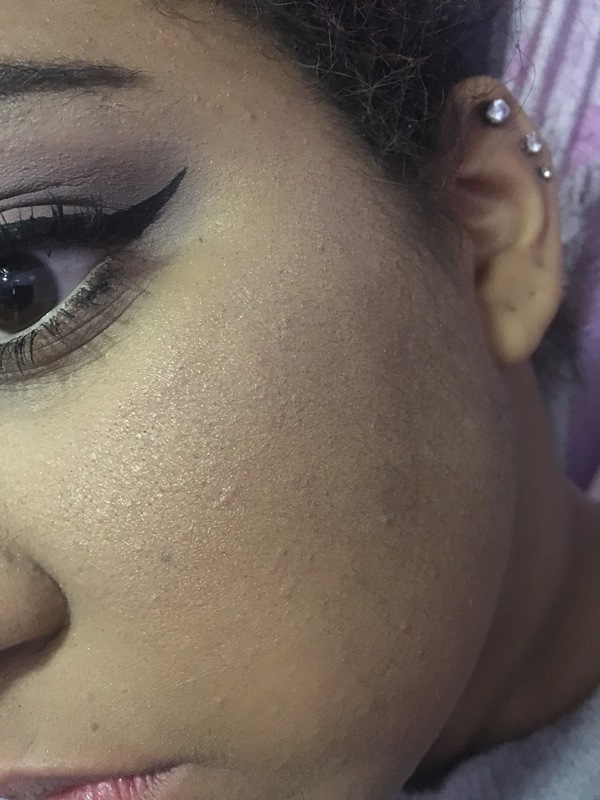 Also you can see my other posts on my sister blog https://notyouradverageblog.wordpress.com. This entry was tagged beauty, highlighter, Immortality, love luxe beauty, love luxe beauty Immortality, makeup, purple highlighter. Bookmark the permalink.